The Vienna Arbitration Days are the leading arbitration conference in Austria. In 2017 we have welcomed almost 250 participants from over 30 countries. Following our successful 2017 event, we again welcome participants from numerous jurisdictions around the globe for two days of discussion on leading topics in international arbitration. 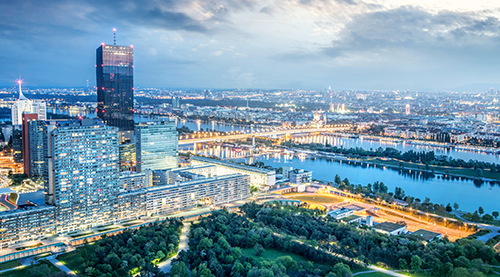 The Vienna Arbitration Days 2018 provide you with an opportunity to be updated on salient arbitration issues, for networking and dancing at a traditional Viennese ball. The topic of the Vienna Arbitration Days 2018 is "Venturing into New Fields and New Ways of Arbitration". Traditional Ways revisited - lessons learned fromt the past? Maxi Scherer (QMUL, Wilmer Hale) will hold this year's keynote speech on the topic of "International Arbitration 3.0 – How Artificial Intelligence Will Change Dispute Resolution". For detailed infomation see the programme. You can here register for the event.